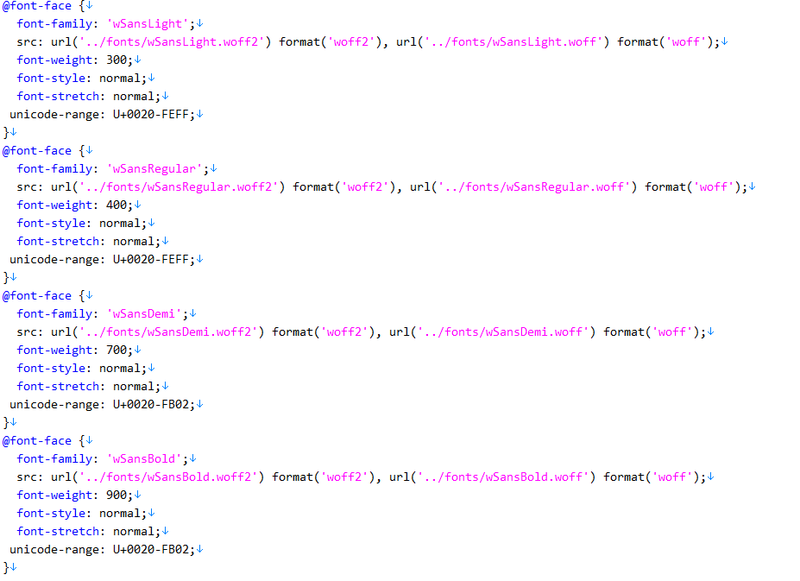 Changing default fonts is fairly easy process, that requires bit of work. Go to https://google-webfonts-helper.herokuapp.com/fonts and select the font you want. If using language other then English, make sure that font supports it. Place fonts into your theme /fonts/ folder. Open up theme /css/style.css file, and at very beginning find @font-face section. We are going to replace it with new fonts.